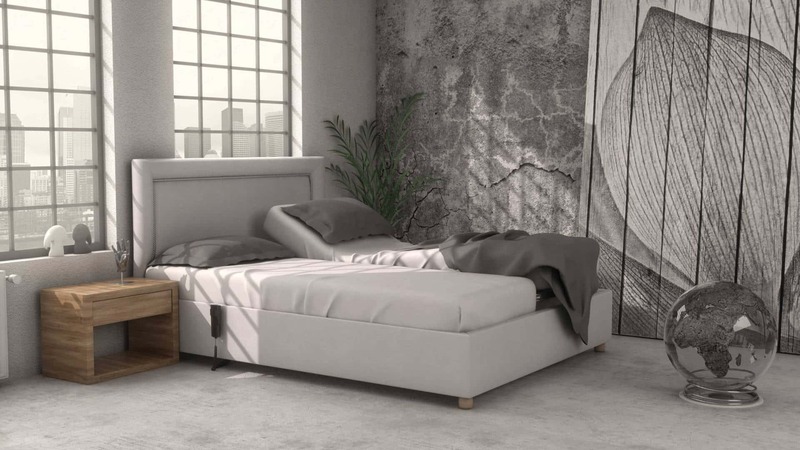 HEADBOARD: 70cm from and above the mattress, its width can be produced from 130cm and above. BASE: 30cm height. 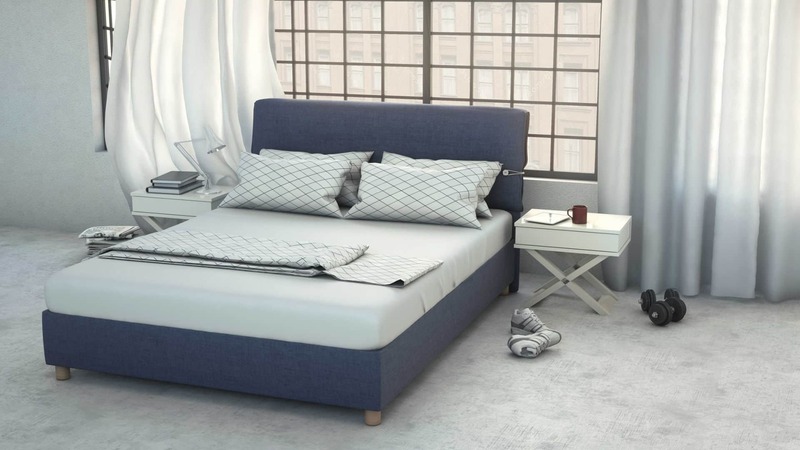 Comes with 2 drawers up to 120cm and 4 drawers from 130cm and more. Nailed fabric. Tiffany headboard with Core Supreme base.